Leaders of 12 member states of the Trans-Pacific Partnership (TPP) have agreed to step up efforts to implement the free trade agreement as US President-elect Donald Trump has opposed the deal. The Kyodo News Agency quoted a senior Japanese official as saying that, in a meeting in Lima, Peru, the leaders affirmed their intention to advance domestic procedures such as ratification by parliaments of member states so that the US-led TPP can enter into force. They underscored the significance of the pact, both economically and strategically, in ensuring stability and prosperity for the region. According to the official, although it is unclear whether the free trade pact will come into force under a new Trump administration, the leaders did not discuss the possibility of implementing the TPP without the participation of the US. Meanwhile, the White House said President Obama "discussed his support of high-standard trade agreements like TPP, which level the playing field for American workers and advance our interests and values in the economically dynamic and strategically-significant Asia-Pacific region." Obama also "urged his fellow leaders to continue to work together to advance TPP," it said. For his part, Japanese Prime Minister Shinzo Abe said: "If we stop our domestic procedures, the TPP will be completely dead. 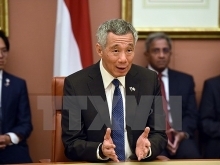 It will be impossible for us to curb protectionism." The leaders met on the sidelines of a two-day summit of the Asia-Pacific Economic Cooperation (APEC) forum, at which the 21 member economies are expected to underscore the importance of free trade and open markets as the world is faced with rising protectionism and stagnated trade growth. 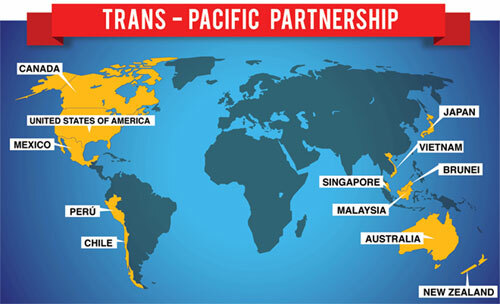 APEC groups the TPP members - Australia, Brunei, Canada, Chile, Japan, Malaysia, Mexico, New Zealand, Peru, Singapore, the US and Vietnam - and China, Hong Kong, Indonesia, Papua New Guinea, the Philippines, Russia, South Korea, Taiwan and Thailand./. 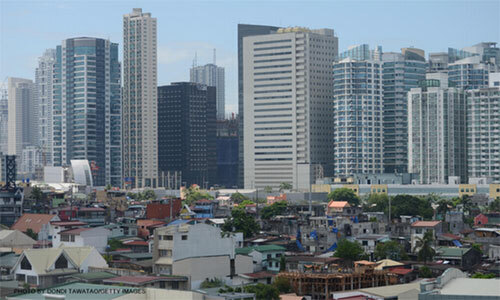 Philippine President Rodrigo Duterte has announced that he is carrying out steps to open up some such fields as electricity, energy and telecommunications to foreign investors in an effort to limit corruption and fight protectionism. 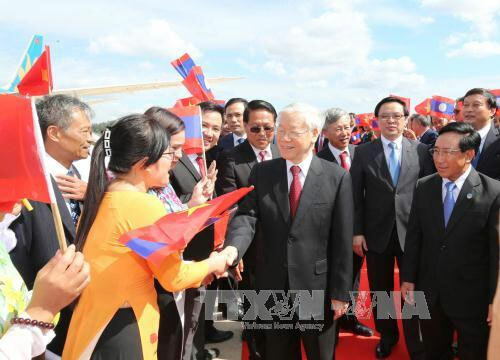 Party General Secretary Nguyen Phu Trong and a high-level Vietnamese delegation left Hanoi on the morning of November 24 for an official friendly visit to Laos at the invitation of Lao Party General Secretary and President Bounnhang Vorachith. 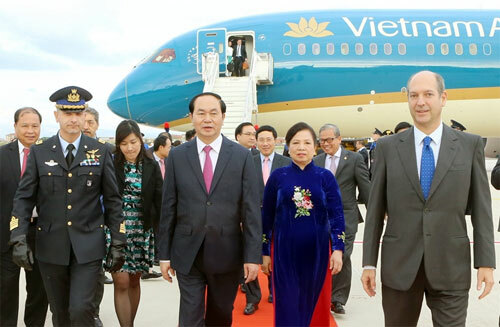 President Tran Dai Quang, his wife and a high-ranking delegation of Vietnamese officials, on November 21 began the five-day State visit to Italy and the Vatican at the invitation of Italian President Sergio Mattarella and Pope Francis. 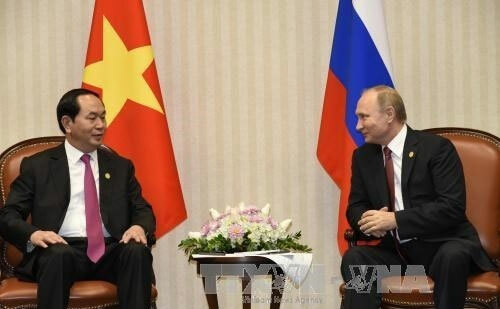 Vietnamese President Tran Dai Quang had a busy day on November 19 (local time) hosting leaders of countries on the sidelines of the 24th High-level Week of the Asia-Pacific Economic Cooperation (APEC) Forum in Lima, Peru. 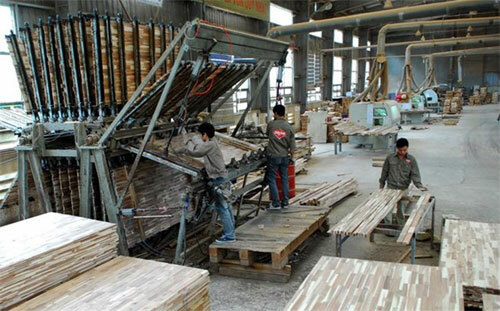 Vietnam will continue its reform to improve business and investment environment to support enterprises and negotiate other agreement whether US president-elect Donald Trump thwarts the Trans-Pacific Partnership (TPP) or not, according to the Minister of Trade and Industry Tran Tuan Anh.